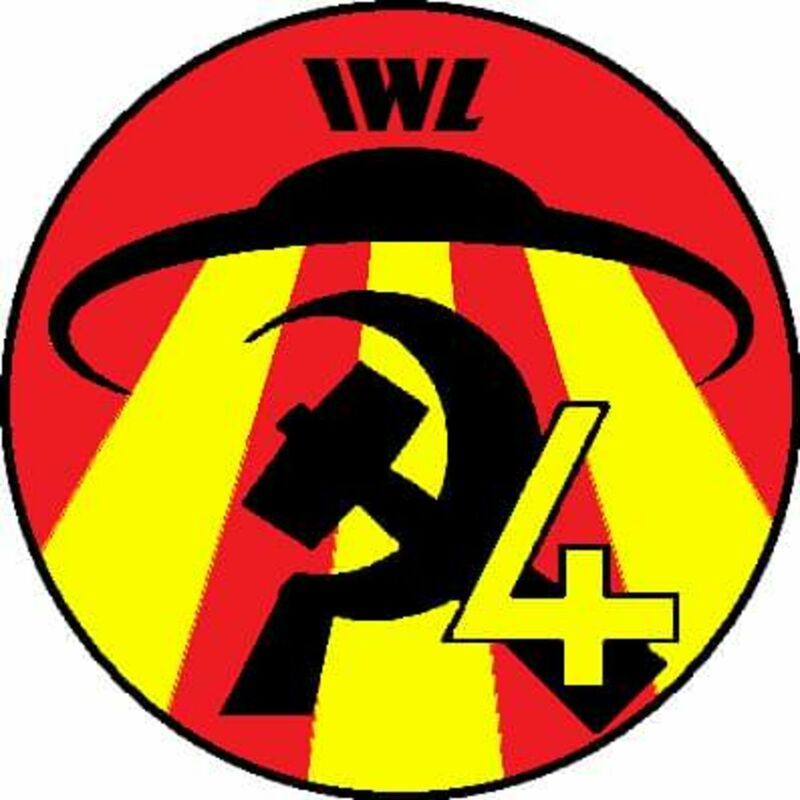 After our intended guests fell through, we were surprised and pleased to be joined by Comrade Communicator of the Intergalactic Workers League, who was inspired to appear by the troubling news of Trump's weird Space Force proposal. Next, in a Marxist-Ufologist version of Crossfire, AP Andy faces off against our guest in ideological combat over the legacy and relevance of 20th-Century Argentine socialist thinker and head of the Latin American section of the 4th International, J Posadas. The situation gets tense between the two as the historical tradition of heterodox Trotskyism confronts the new synthesis of Comrade High Commander's Neo-Posadism. Was Posadas a total wackjob or was there continuity between his ideas and the catastrophism of Leon Trotsky? Is the popularity of Internet Posadist memes a reflection of deeper world-historical forces or mere revisionism? How did Cuban Trotskyists under the influence of Posadas give birth to nuclear accelerationism? Will socialism arise out of proletarian self-organization or through the intervention of that vanguard that stands outside of history: the extraterrestrial Space Comrades? As always on Antifada, the most pressing issues facing humanity are addressed: water-birth and the 'New Socialist Man'; poly-Posadism vs volcel-Socialism; first contact and Enemy Alien Propaganda; the abolition of time as a transitional program; proletarian prepperism; and the necessity of uniting with dolphins, our class brothers and sisters of the sea. Stay tuned for a special bonus episode, for patrons only, of Real Posadas Hours with IWL-P's Comrade Communicator. And always remember: David Ickism and Alex Jones Thought are the Posadism of fools! Become a supporter of The Antifada at http://www.patreon.com/theantifada to get bonus content and hang out with us on our great Discord community.